A Board meeting of Spanish quad-play operator ONO has decided to go ahead with an IPO, seemingly dashing the hopes of telco Vodafone, which was reported to have made a €7 billion offer for the company. 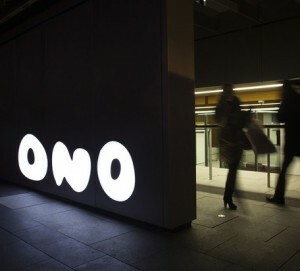 In a statement, ONO said its Board of Directors had met to review the Group’s operational and financial performance. “At the meeting, the Board reiterated its support for the management’s current strategic focus. The Board welcomed the significant improvement in the Group’s operational performance in 2013, which was supported by stronger penetration in mobile services, as well as increased demand for triple-play offers – of Internet, TV and fixed telephony,” it said. As part of the agenda, the audited, financial statements for 2013 were prepared and March 13 was agreed as the date for the Annual General Shareholders’ meeting, at which formal approval for an IPO would be required for that process to continue,” it concluded.